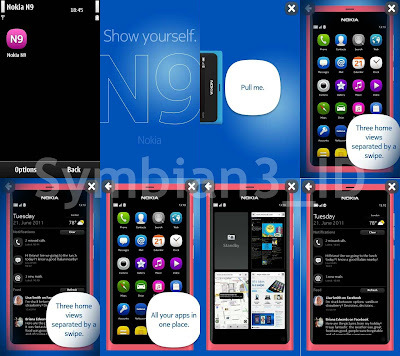 Interested to buy and use the Nokia N9? If so, you should try the "Nokia N9 Interactive Demo" application by Nokia. 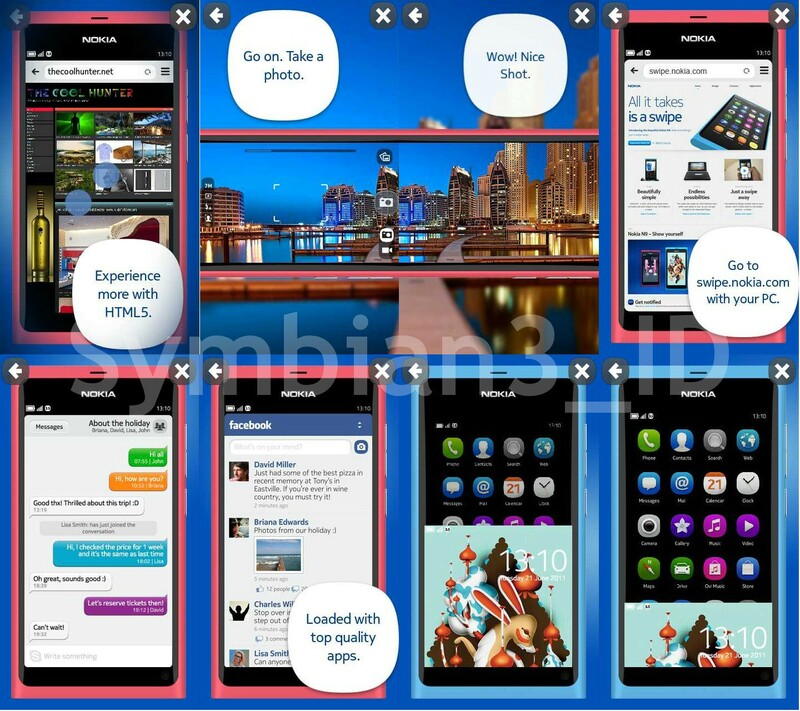 With this application, you can find Nokia N9 advantages such as swipe, etc. You could feel the sensation of swipe in this application. The application also lets us see the body of N9 from different angles, tried several applications (Nokia Maps, browser, Notification and Camera). 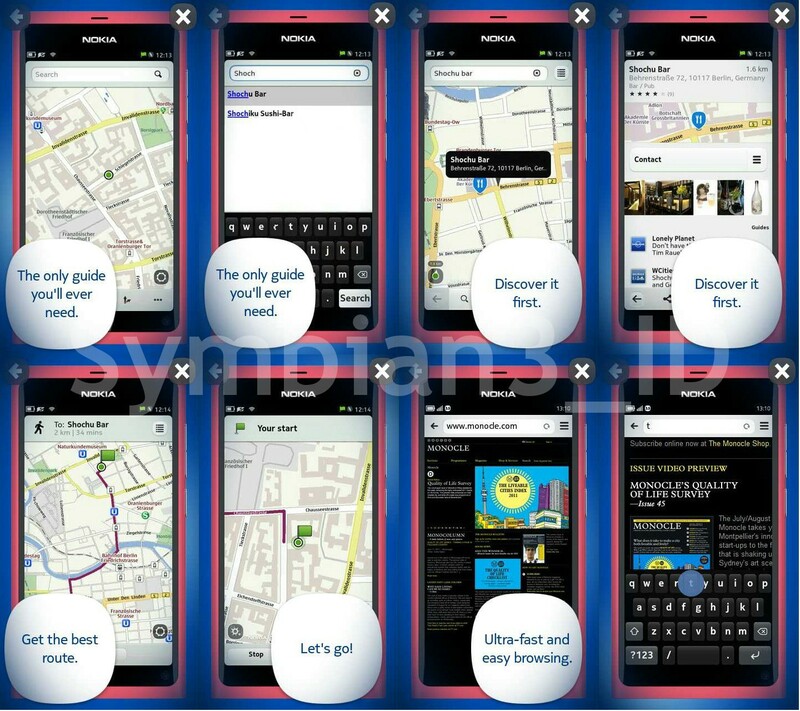 You can feel the edge of the navigation features on Nokia Map, take a picture with the camera, feel the broswer and notification center. This application is available for Symbian3 and can be downloaded for free from the Nokia Ovi Store.